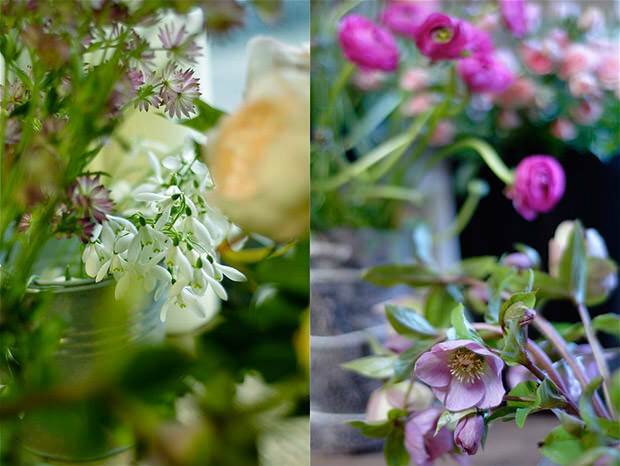 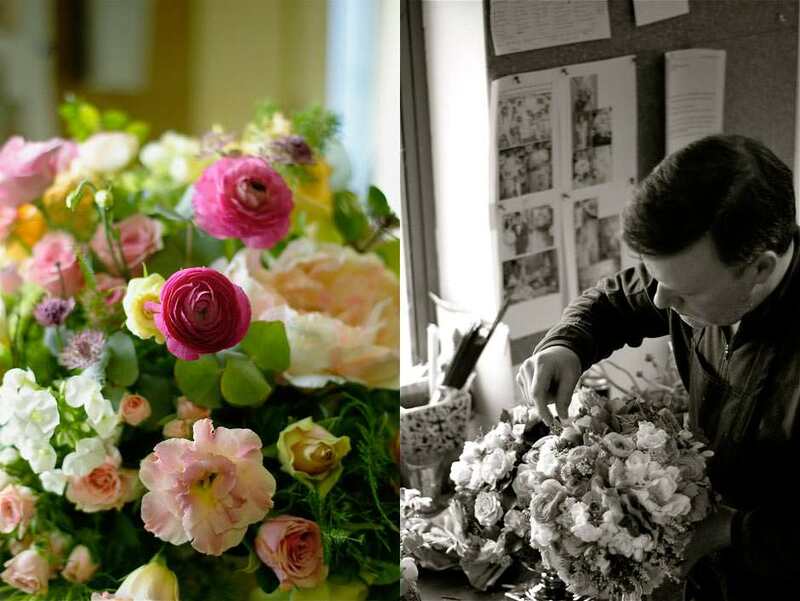 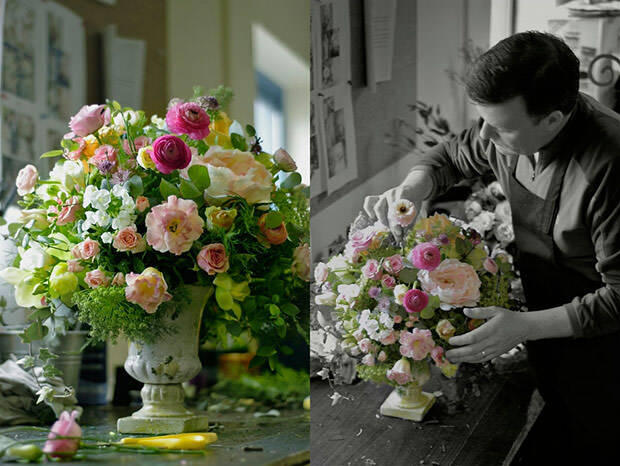 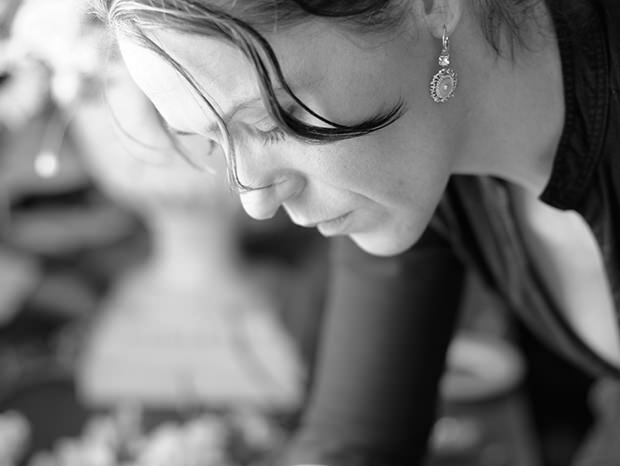 The French Touch floral designers will help to introduce what is important to you into your wedding day. 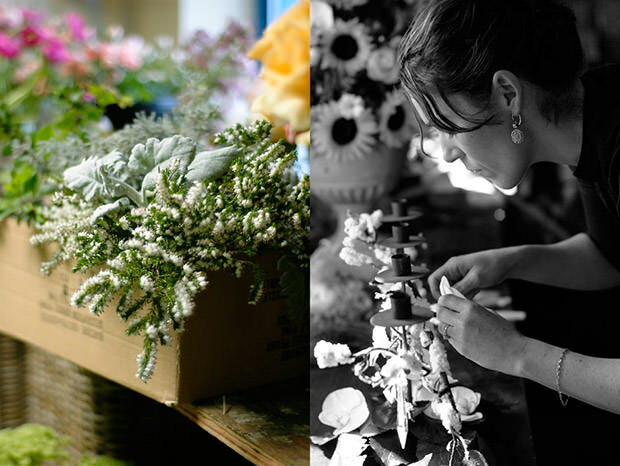 Bouquets, centerpieces, church flowers, your wedding floral design should reflect your personality. 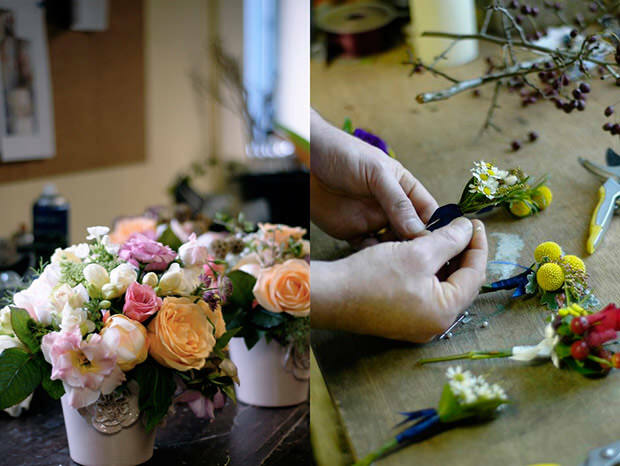 From our base in Clane, The French Touch travel throughout Ireland, working within all sizes of budgets and can accommodate everything from dramatic to simple celebrations. 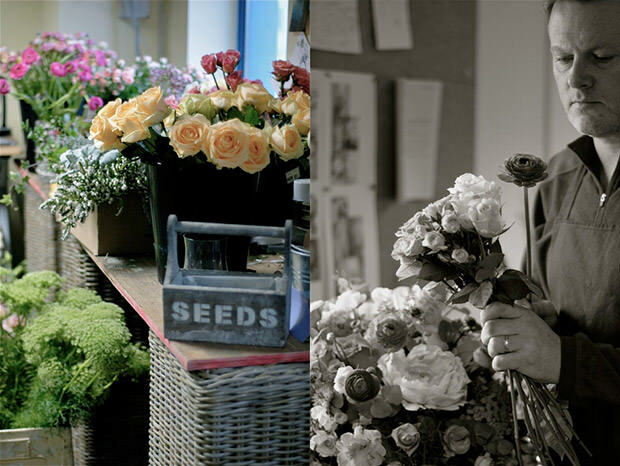 All our flowers are shipped directly from Holland guaranteeing top quality across a wide range of varieties, colours and scents. 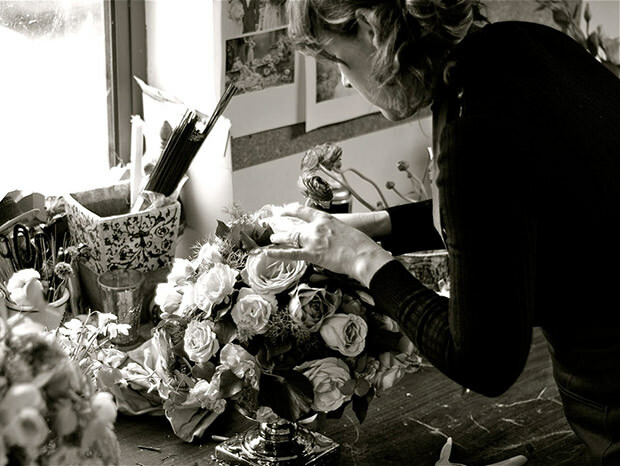 We invite all our brides to make an appointment to discuss your tastes and ideas and to take the time to get to know you so that we can build up an initial quotation for your wedding flowers. 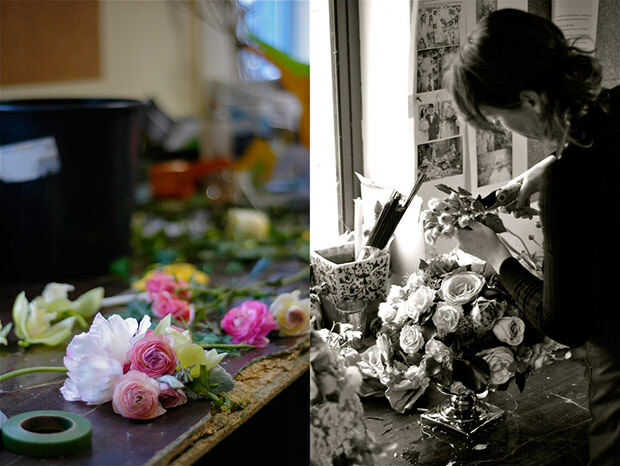 We supply: Bride’s bouquets, bridesmaids bouquets, corsages, buttonholes church and civil ceremony decoration, candelabras, lanterns, hurricane vases, pew candle stands, flower girl posies, pomanders, crowns, archways, thank you bouquets and much more!